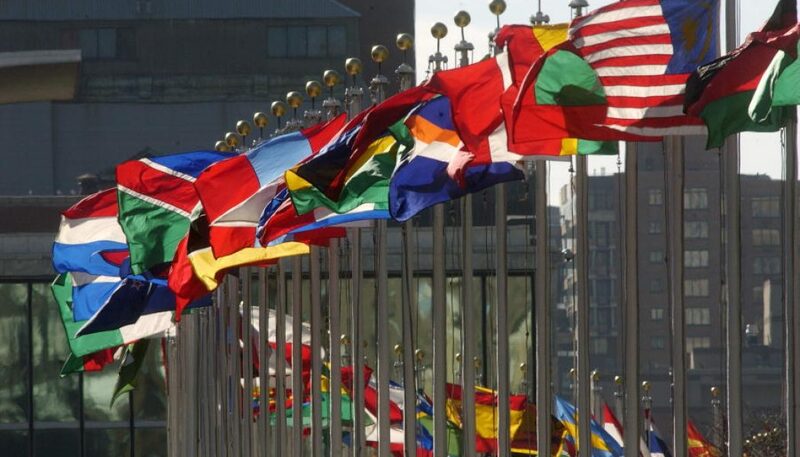 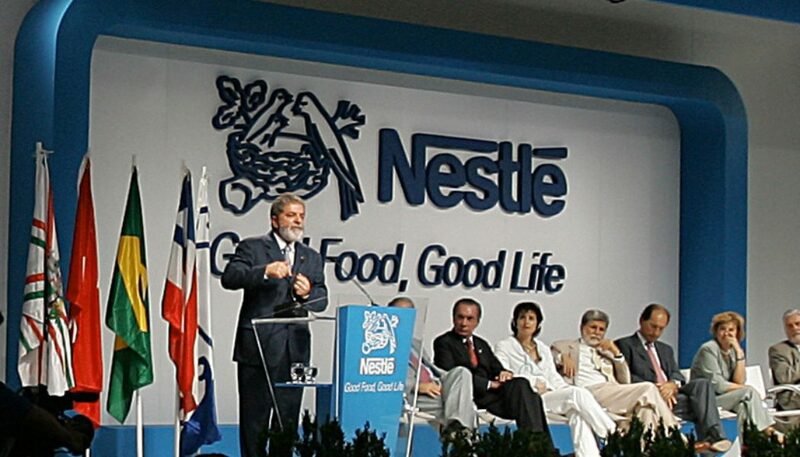 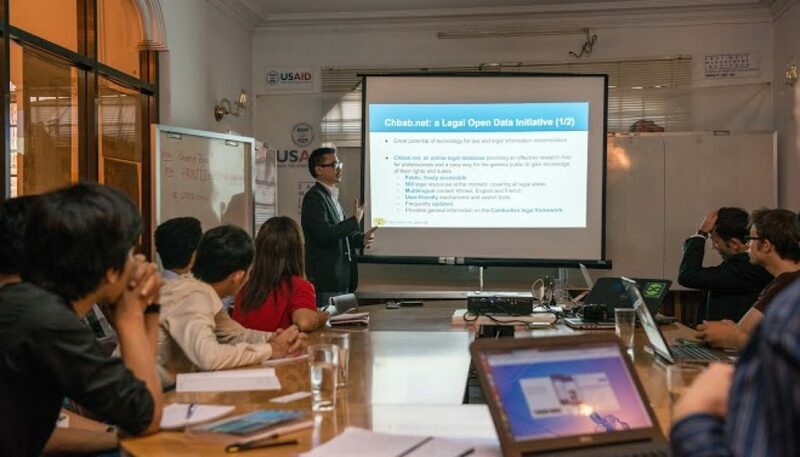 Effective and reliable access to law is essential in a democracy where the government is accountable to their citizens. 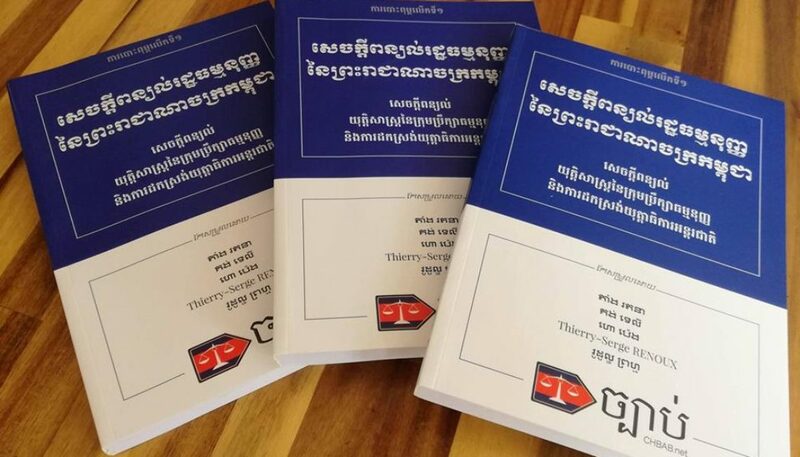 Destination Justice has today released a Report on Rule of Law in Cambodia, focusing on 2012. 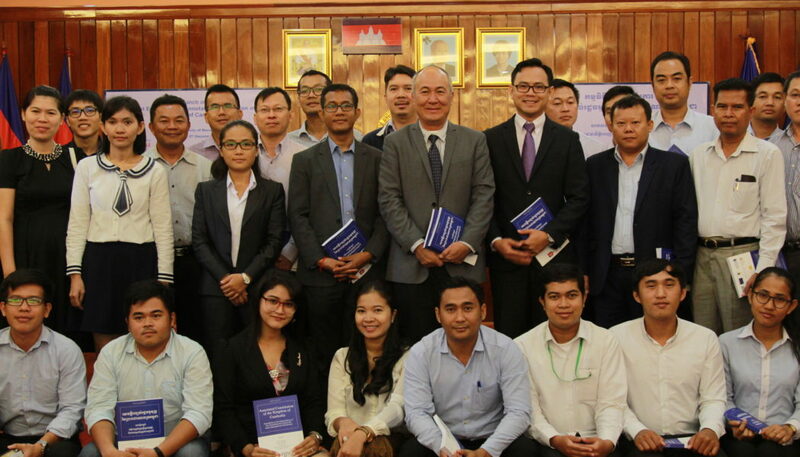 This report provides insight into the challenges and progress in developing the rule of law in Cambodia in the past year by outlining the most significant rule of law developments that occurred. 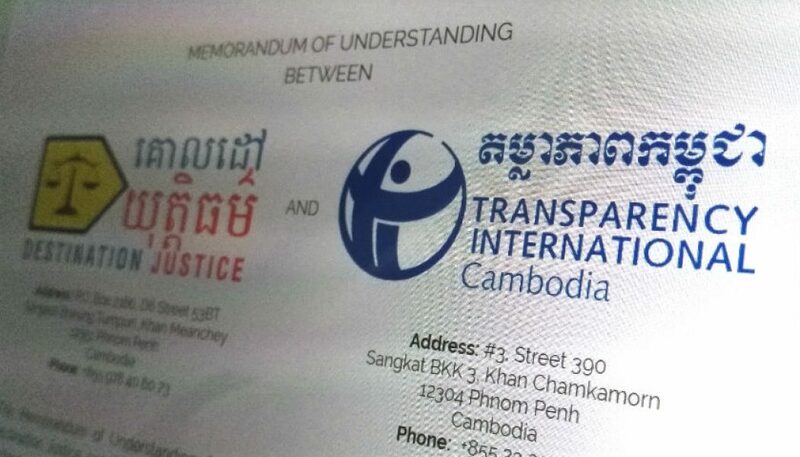 In particular, the 2012 report features land titling issues, Beehive radio owner Mam Sonando’s trial, main opposition leader Sam Rainsy’s possible return before the upcoming 2013 national elections, the report of the UN Special Rapporteur on Cambodia, and more. 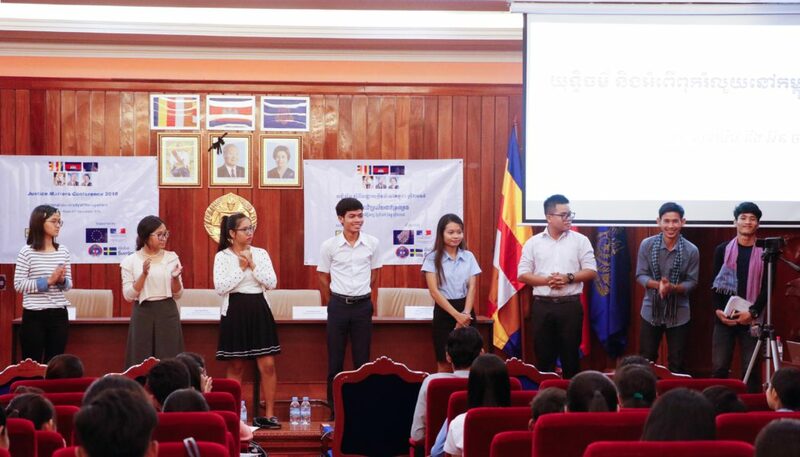 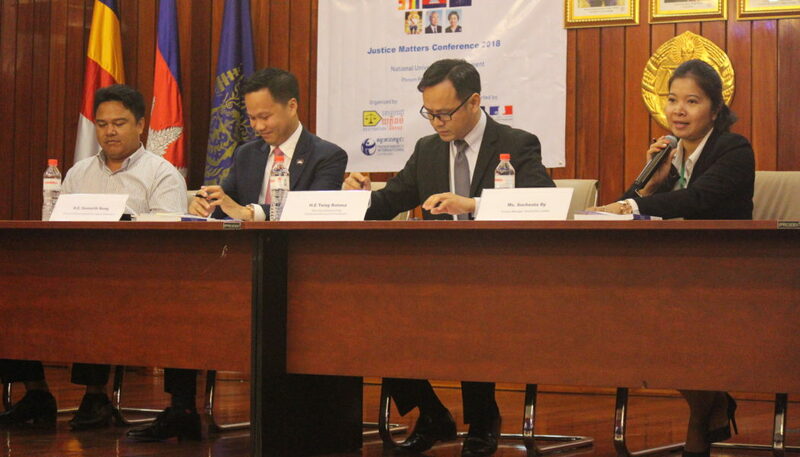 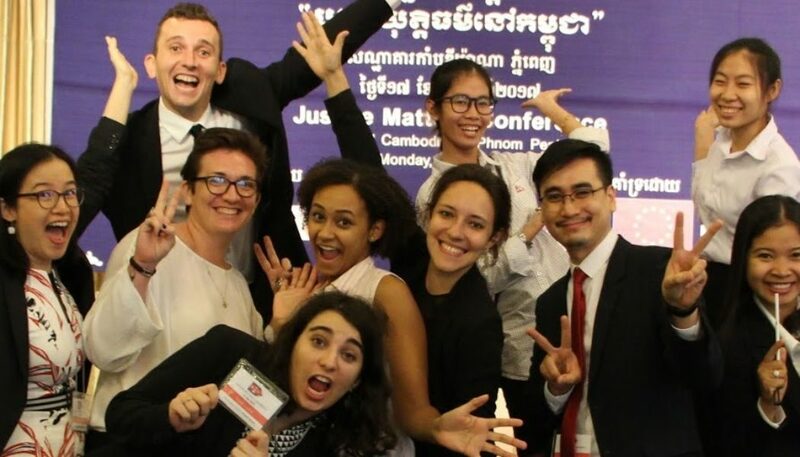 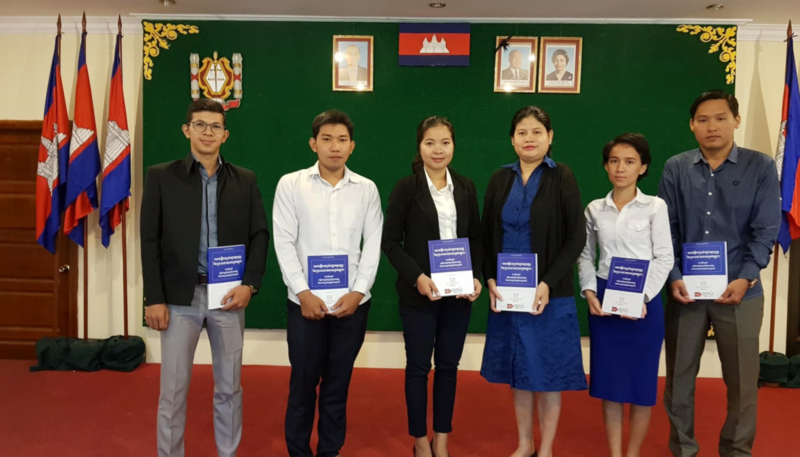 The Cambodian Annual Rule of Law Report is intended to reach a global community of law practitioners and students, the report focuses on areas of justice, law making and implementation, violations and improvements concerning human rights standards.